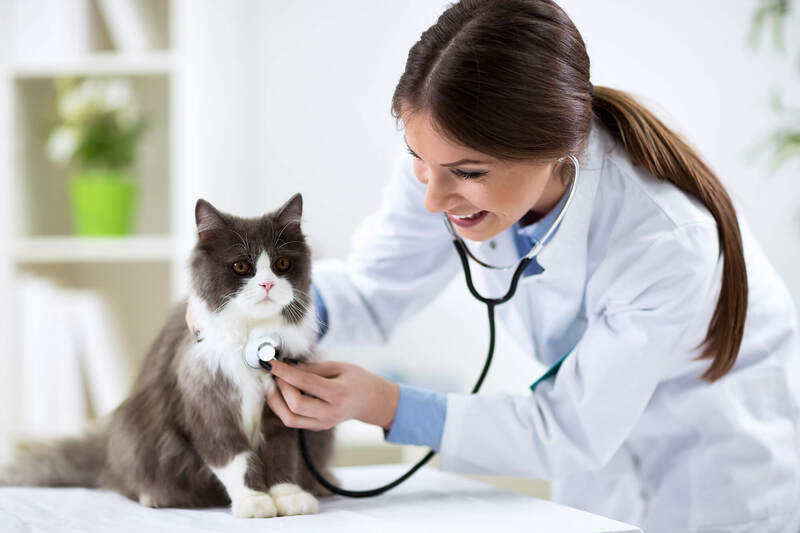 Focussing exclusively on companion animals Best Friends is superbly positioned to offer complete preventative and interventional healthcare for dogs, cats, chickens, rabbits, guinea pigs, other small animals and more exotic pets. As well as companion animals we also quite frequently treat wild animals such as hedgehogs and waterfowl; as well as tortoises and ferrets to name but a few. Advice on and supply of routine flea and worming preparations such as Broadline, Milbemax, Nexgard, Prinovox, Program, and Spectra, depending on circumstances and time of year. Pet Travel Scheme passport and animal export advice, liaising with relevant authorities, documentation completion and passport issue. Diagnostics including radiography, ultrasonography, endoscopy, ECG and blood pressure monitoring. Routine and advanced blood analysis, allergy testing, pre-mating and pregnancy testing as well as access to more specialist lab test where indicated. Minimally invasive fine needle biopsy as an alternative to full surgical biopsies for unknown lumps and bumps. We also regularly see second opinion and referral clients for medicine cases from the surrounding area. Services available at standard opening times and also in times of emergency.